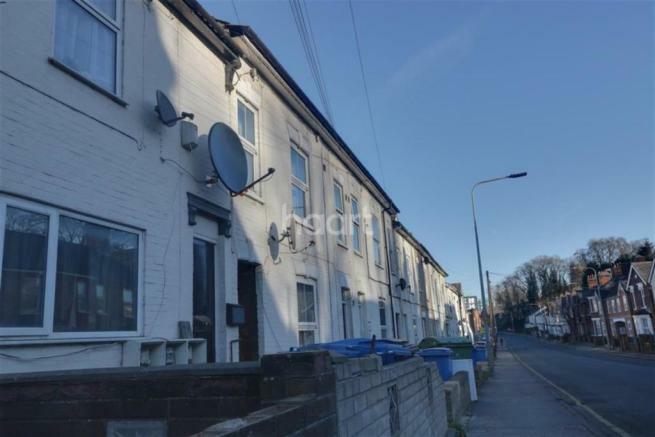 Large four storey house with nine rooms, two kitchens, two shower rooms and two separate cloakrooms. Small outside area and potential allocated car parking for a additional cost. This property is marketed by haart, Ipswich - Lettings at £300 per month. Rightmove has calculated the price per week for comparison purposes only. Property reference 0403_HRT040301397. The information displayed about this property comprises a property advertisement. Rightmove.co.uk makes no warranty as to the accuracy or completeness of the advertisement or any linked or associated information, and Rightmove has no control over the content. This property advertisement does not constitute property particulars. The information is provided and maintained by haart, Ipswich - Lettings.